PGCNEFL meetings are offered as lunch meetings from 11:45 AM – 1:15 PM. Meetings are free to Members. There is a $30.00 fee for Guests and Non-members. Our meeting venue is the San Jose Country Club at 7529 San Jose Blvd. Jacksonville, FL 32217. There is open free parking for our attendees. ​Below is the list of scheduled programs for 2018. Please check back often for an updated calendar of meetings and events. No charge for members or non-members. RSVP using the register button. An evening of conversation and connection. of Bob Roberts , Former President. May 9, 2019 "Strategic Philanthropy: The Variable Of Passion In Impact Investing"
"Strategic Philanthropy: The Variable of Passion In Impact Investing"
Iris Grant, CEO and President of the Genési Group Inc facilitates dialogue withfor-profit and non-profit entities in developing strategies that expose areas of benefit, not readily identified through traditional models in philanthropy, corporate social responsibility, community engagement, fundraising and brand awareness. By using innovative approaches, she brings to light significant benefits that add overwhelming value to their bottom line. 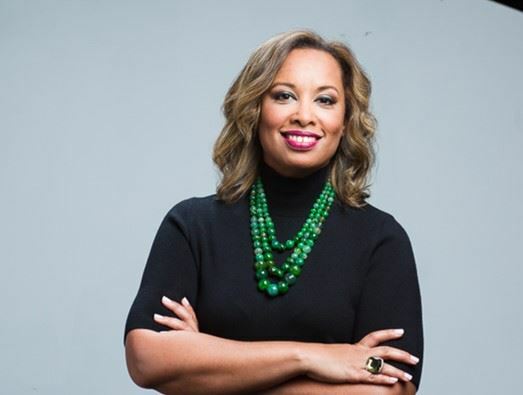 This in turn has made her a respected and credible voice in philanthropy who develops strategic partnerships within the for-profit and non-profit arenas. Her talent for building unique corporate partnerships and alliances have a proven track record of accomplishments and has earned Iris a seat at the table of wherever she serves. Read her full bio here. 04/11/2019 April 11, 2019 "Review of Donor Advised Funds"
01/10/2019 January 10, 2019 "Still Goin"
10/11/2018 October 11, 2018 "Special Needs Trusts "
09/13/2018 September 13, 2018, "The Nuts and Bolts of Charitable Remainder Trusts"
05/10/2018 May 10, 2018 "Ethical Fundraising with Seniors"
04/12/2018 April 12, 2018 "Planned Gifts-Challenges, Pitfalls and Successes experienced in Higher Education and other Large Institutions"
03/08/2018 March 8, 2018 "Shepherding the Gift to Fruition"
01/11/2018 January 11, 2018 "ECONOMIC FORECAST"
The Planned Giving Council of Northeast Florida brings together nonprofit and for-profit professionals merging their expertise in estate and tax planning, financial planning and charitable giving to foster awareness and to provide an effective forum for education, communication, networking and collaboration for our gift planning community.